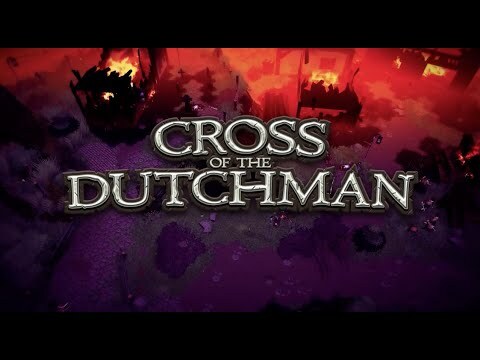 Buy Cross of the Dutchman and get the games download now! Lead by example with your formidable sword which inspires fear and respect with even the toughest of enemies. The legend says that Pier was able to cut down multiple Saxon mercenaries with a single blow!